Would you like to join Lisa Tilse (the red thread) and I for a quiet chat over a glass of red with fellow art, craft and design bloggers? 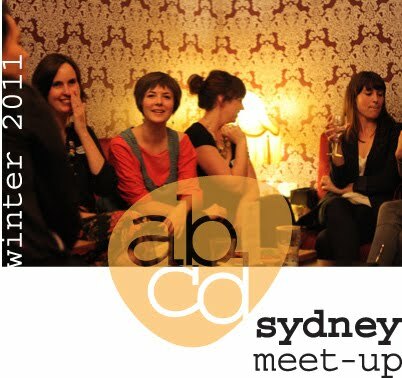 You are cordially invited to the Winter 2011 Sydney ABCD Meetup at The 3 Weeds in Rozelle. 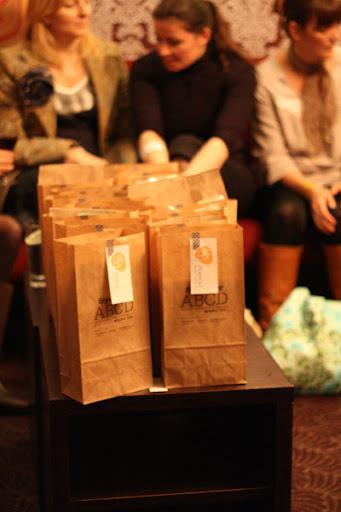 The ABCD Meetup goodie bag is a great way to share a little about yourself and help your new friends remember you after the event. At the last meetup the goodie bags were chock-full of handmade goodies and sweet momentos. If you would like to join in and make something for the goodie bag, please comment "GOODIE BAG" along with your RSVP by 25th June , so we know how many we'll need. Goodie bags will only be provided for those who participate. We will post upcoming meetups on the Facebook page and you will be able to RSVP on the page. For those of you that aren’t on Facebook or who just love their email, we have created a mailing list. 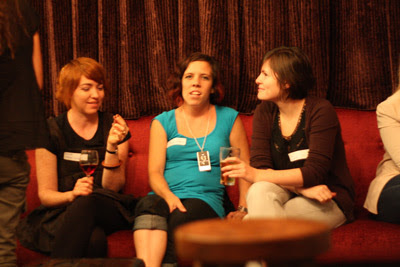 You can choose if you would like to receive news about the Brisbane or Sydney meetups. You can find photos and posts about previous ABCD meetups on theFacebook page, as well as on Bondville and Udessi. GOODIE BAG - Steph.. Would love to attend..please count me in..what a fantastic duo you and Lisa make...a brilliant Idea..wish we had more of them. Would love to also contribute to the Goodie Bag..how do I find out about final numbers? After seeing what I missed out on last time I am so in for the goodie bags... I'll get creating right away. Wow I would love to have those goodie bags, but I don't think I'm gonna be there on the 30th but surely I'm gonna get the updated news after that, thank for sharing these and by the way, it's really nice to have some nice bloggers in town. 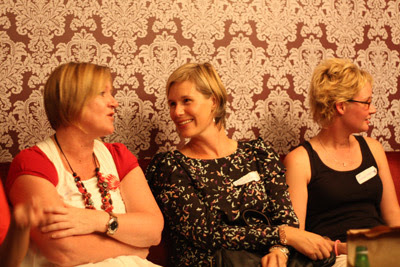 Do you know of any plans for ABCD in Melbourne? yaay! count me in too please! I will be there, I'm looking forward to it.